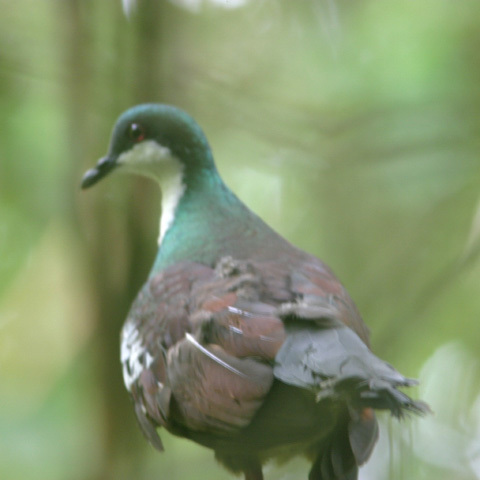 Conduct further surveys for the species in remaining forest patches on the island, and also in potentially suitable wooded wetland areas, plantations and gardens. 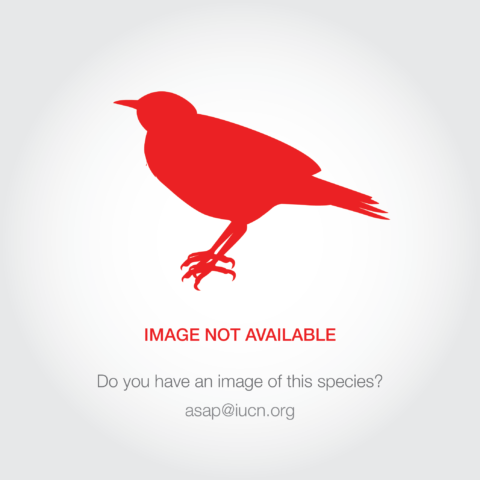 If the species is located, attempt to immediately protect sites where it occurs. Ceyx sangirensis is known from the island of Sangihe (Fry and Fry 1999, del Hoyo et al. 2001), and is listed in some sources as occurring on the Talaud Islands, Indonesia (e.g. del Hoyo et al. 2001). There do not appear to be any additional specimen records other than those initially collected, despite Sangihe being further surveyed in the following years. It is not clear whether it has ever been recorded on Siau or any other nearby islands. 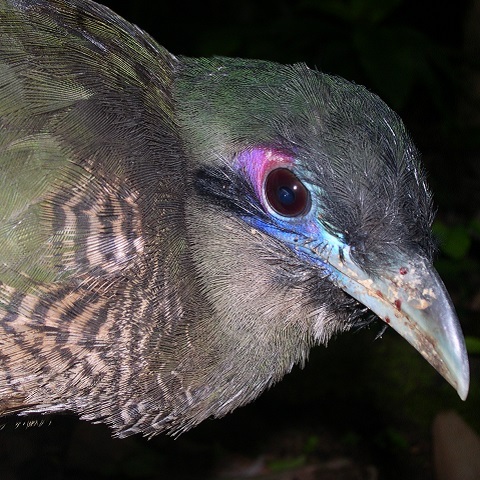 Surveys on Sangihe in 1998-1999 did not yield any records of this taxon, leading to a suspicion that it could be extinct there (Riley 2002), while four days of surveys in two remnant forest patches in 2003 similarly failed to record the species (A. Faustino in litt. 2013). Surveys in 2004-2006 and 2009 and a short visit in the Sahendaruman mountains in January 2014 all failed to find this species (Burung Indonesia in litt. 2014). It appears to be very rare or extirpated on Sangihe, but it is perhaps possible that it could persist in small forest streams and wetlands in plantations or gardens that were not covered during previous forest surveys (C. Robson in litt. 2013). The status of this species on the Talaud Islands seems uncertain. 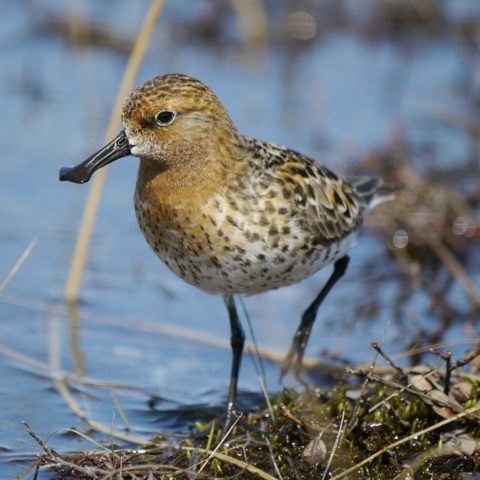 Riley (1997) did not record the species during fieldwork in 1995, and suggested that it was one of a suite of species that had suffered population reductions as a result of habitat loss. Any remaining extant population is likely to be extremely small, probably numbering far fewer than 250 mature individuals, and precautionarily assumed to form a single subpopulation. The forest on Sangihe has been almost completely converted to agriculture. In 2009, it was reported that new government initiatives to plant alien tree species were resulting in the clearance of native forest (Sykes 2009). At first, planting was restricted to areas below 500 m; however, more recent reports indicate that planting is now taking place at higher elevations, in areas at 700-900 m (Sykes 2009).